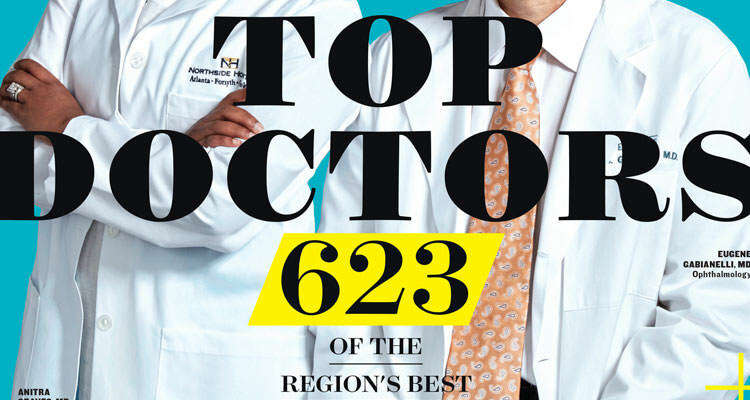 Dr. Scott Miller was named to Atlanta magazine’s 2015 list of Top Doctors. The annual listing is published in the magazine’s July issue. This is Dr. Miller’s seventh year in a row on the prestigious list. Dr. Miller also received the prestigious recognition from Castle Connolly Medical Ltd. as one of America’s Top Doctors. Castle Connolly, an established healthcare research company based in New York, compiles Atlanta magazine’s list of Top Doctors annually. Its physician-led team of researchers selects Top Doctors through a rigorous screening process that includes evaluation of education and professional experience. 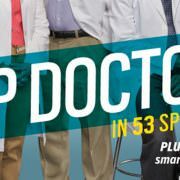 Top Doctors were nominated by both a nationwide survey administered by Castle Connolly and by licensed physicians in DeKalb, Fulton, Cobb, Clayton and Gwinnett counties who submitted online votes for exceptional colleagues they would send their own families to. Dr. Miller is the founder of ProstAware, a nonprofit group that seeks to use the worlds of music, technology, and sports to engage men and their loved ones to create awareness about the dangers of prostate cancer. Dr. Miller is a graduate of the Medical College of Georgia. He completed his urologic residency at the University of Kentucky Medical Center and his residency program was one of the first globally to introduce advanced urologic laparoscopy techniques. Dr. Miller is board certified by the American Board of Urology and he is an active member of the American Urological Association, the Society of Laparoendoscopic Surgeons and the Endourological Society. Dr. Scott Miller was the first urologic laparoscopist in the state of Georgia. Specializing exclusively in laparoscopic and robotic urologic surgery, he performs approximately 300 procedures of this type annually. He actively develops new surgical techniques and shares his methods and results with surgeons around the world. His most recent development is LapaRobotic Surgery™ (LapaRobotics™). The technique involves the melding of two separate but related surgical techniques – laparoscopic surgery and robotic surgery. Dr. Miller has been board certified by the American Board of Urology since 1997 and has previously been selected as one of America’s Top Doctors for Cancer by Castle Connolly.